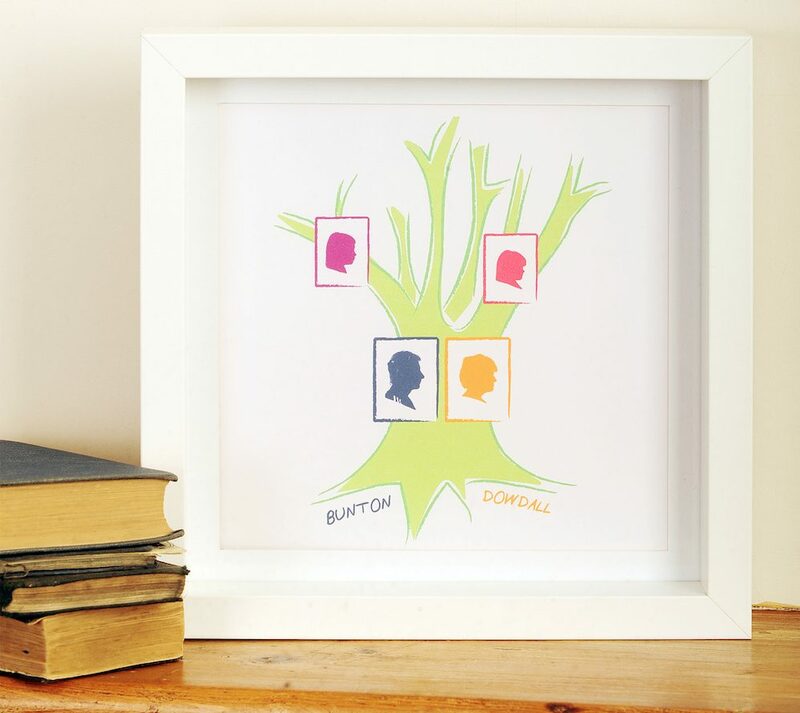 Looking for something cool, quirky and original for mum this Mother’s Day? 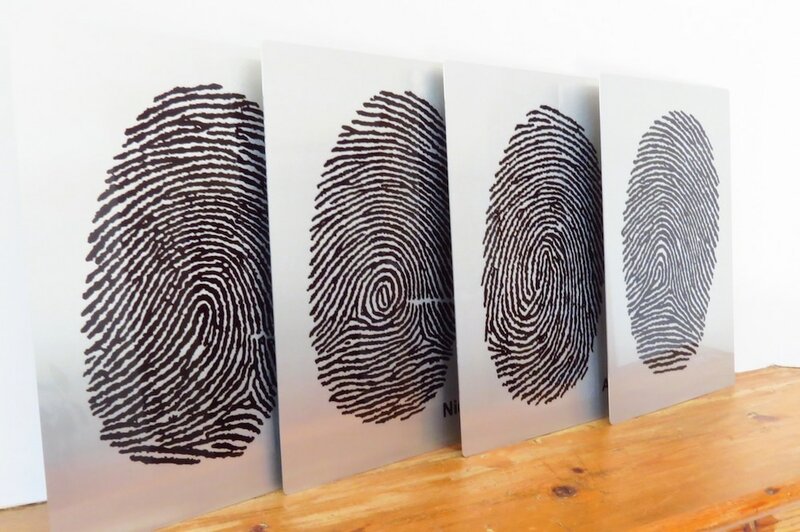 Say hello to Fingerprint Art where no two designs are the same. With Mother’s day just around the corner I just had to tell you about these gorgeous and unique gift ideas. I’m always on the lookout for a personalised gift, and I think I’ve just found the personalised gift to trump all gifts! Forget a mug with mum’s name on it – they’re so passé. Here we have personalised art. This is the work of Jacque Bunton, a graphic designer turned fingerprint artist, from West Ewell. Jacque has worked in the commercial side of graphic design for more than 20 years, but after being made redundant several years ago she realised how constrained her creativity had been in the commercial world and turned her hand – or should I say finger – to art. 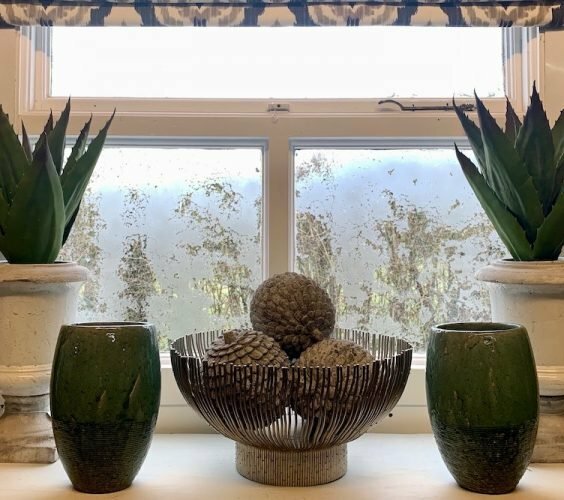 The result is a business that’s evolved during to include handprints, paw prints, profiles, and even the occasional nose print. 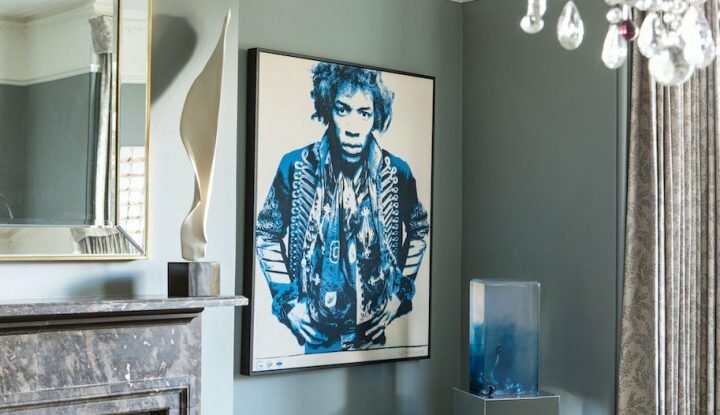 This is art that’s totally unique to you and your family – no two pieces are the same. Using family and friends as models, particularly her two daughters aged 11 and 13, Jacque has explored different processes and different materials. 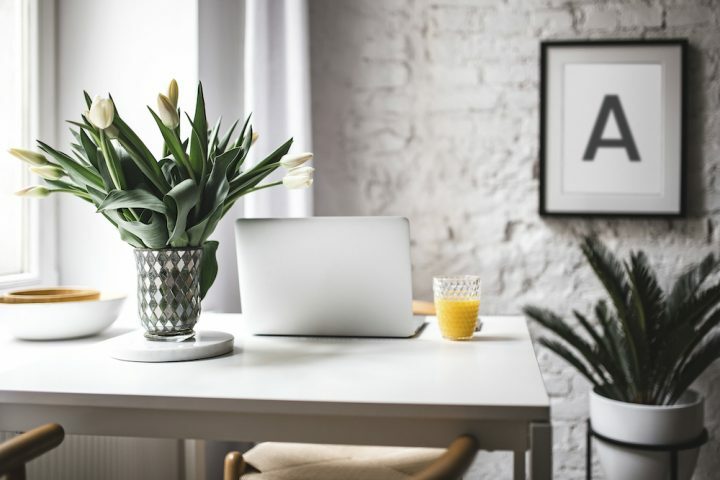 She offers a fantastic range of options that will suit most budgets – from having your images etched in glass, printed on canvas or onto perspex. Prices start at £35 for a profile print on canvas, but prices vary depending on what you want done and how big you want it. The perspex option is the most expensive. I really can’t think of anyone for whom these wouldn’t make a fantastic gift. 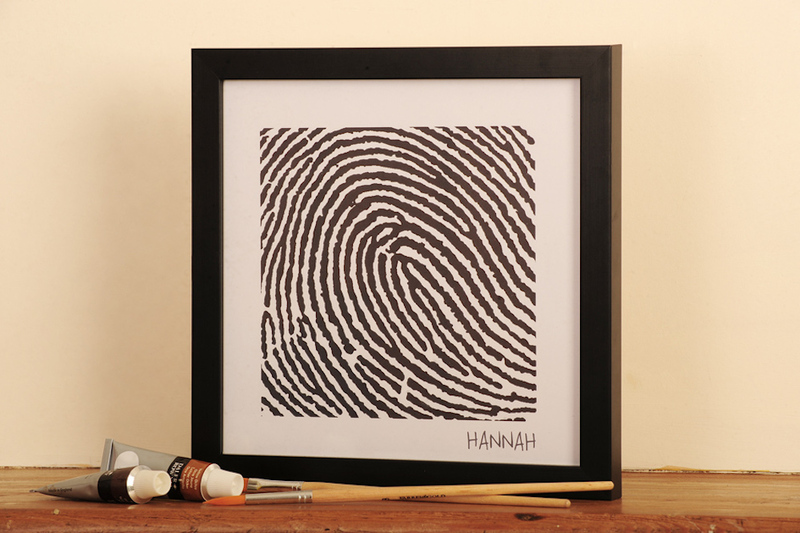 New parents can capture their baby’s hands, feet and fingers; newlyweds can etch their fingerprints in glass; or what about a profile print of granny and granddad. 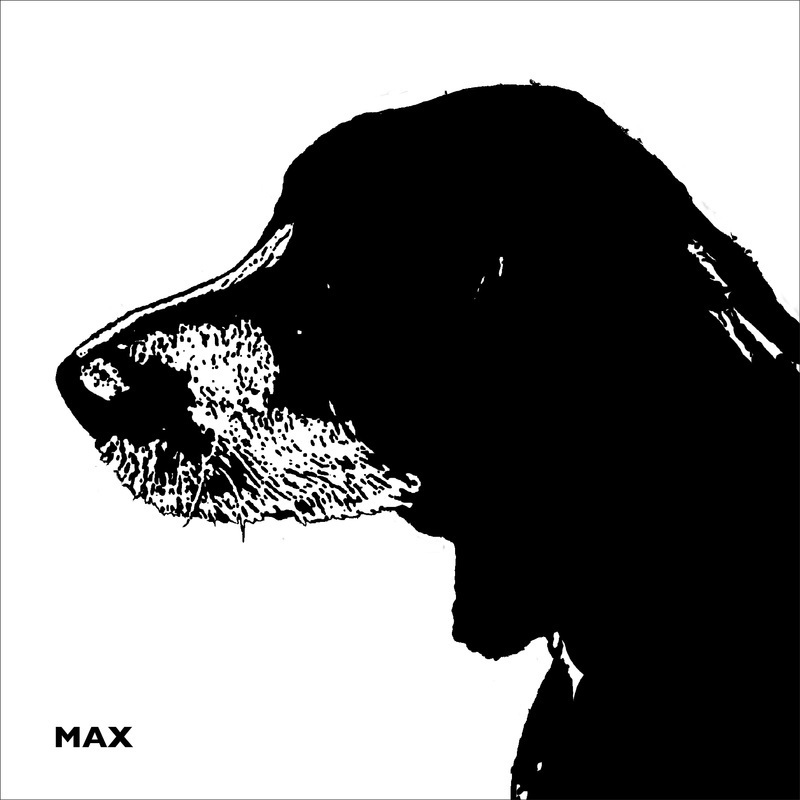 And for those who love their pooch, there’s the nose print! I love it. After the initial artwork has been taken, it’s easy to add to your collection. And if you’re not local to West Ewell, Jacque will send out a fingerprint kit. Her clients come from as far as New Zealand. Sounds a great idea for my mother in law’s birthday gift – sorted! Jacque did a couple of canvases for me, they are beautiful and a lovely quality.